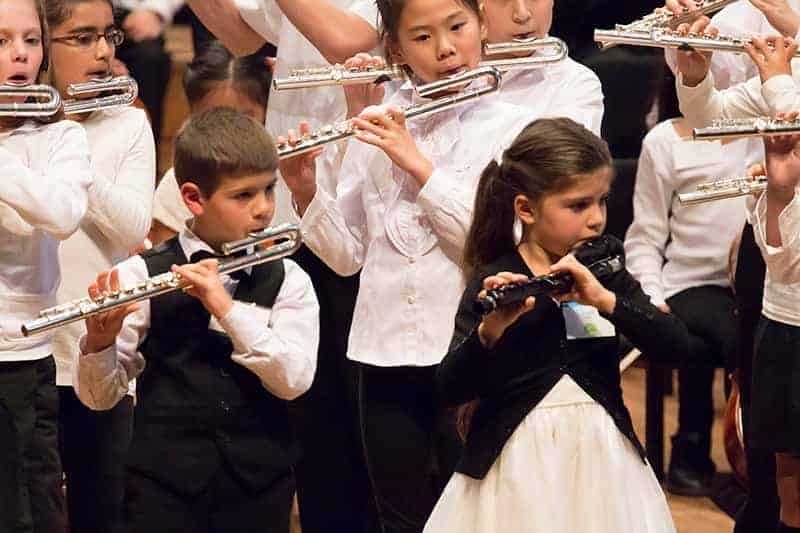 Flute lessons are available for students of all ages and levels of abilities from first-time beginners to more advanced flute players. 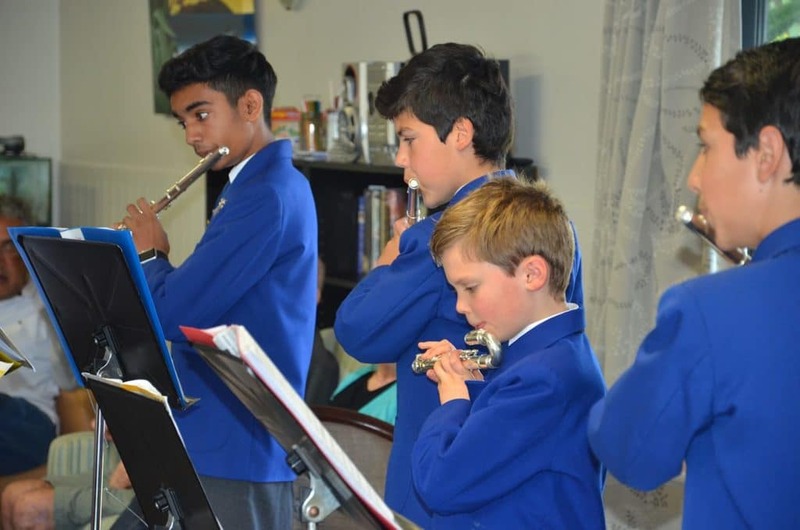 Come and learn flute in a creative environment that caters to the individual needs of each student. 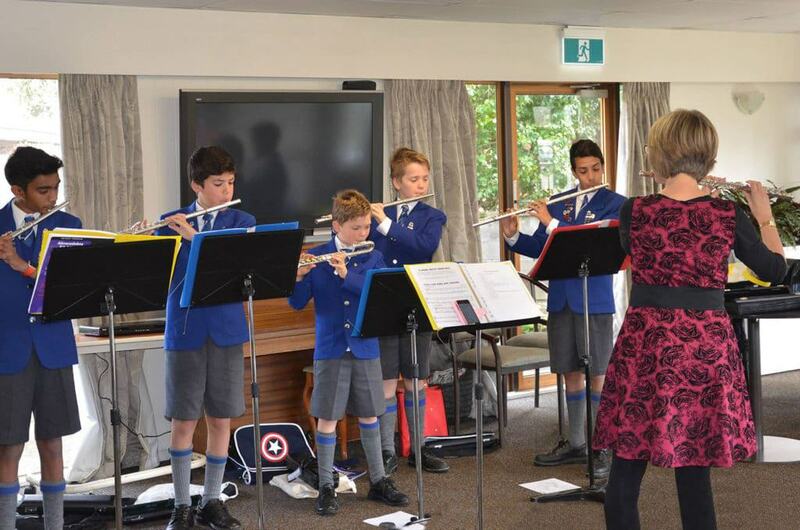 In addition to offering traditional flute lessons, Louise has also trained as a Suzuki Flute Teacher. For more information about the Suzuki way of learning please see the New Zealand Suzuki Institute. I am happy to teach students of all ages. The comments below are tailored to students around 7-8 years of age, which is the most common age my students start, but please feel welcome talk with me if you have queries about starting at a very different age, younger or older. 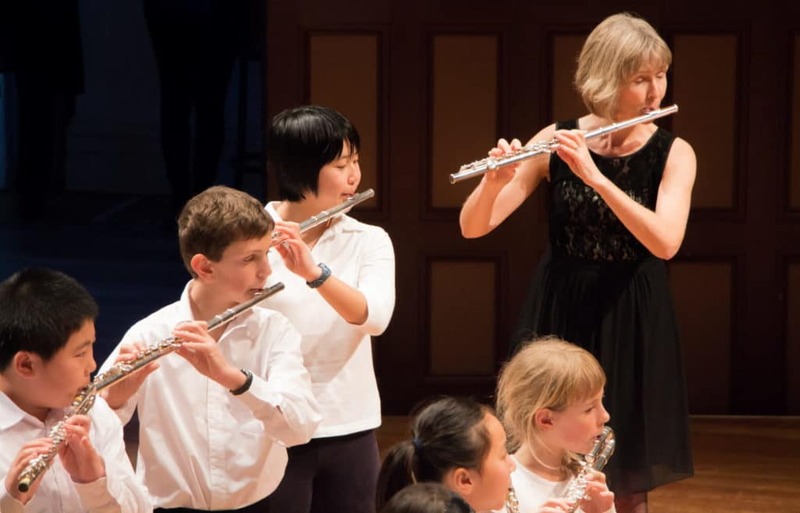 Here are some of my expectations for parents of Suzuki flute students. Please keep these in mind so that your child obtains the best learning experience possible. 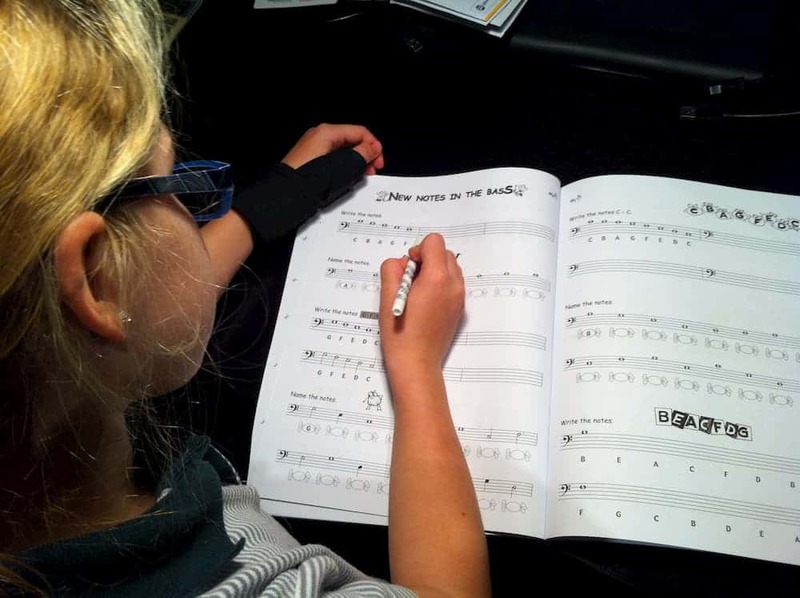 One of the most important aspects of learning an instrument is to establish regular practice habits. I urge students to carefully consider their most suitable practice times.